Photo by Flickr user Mike Mozart. 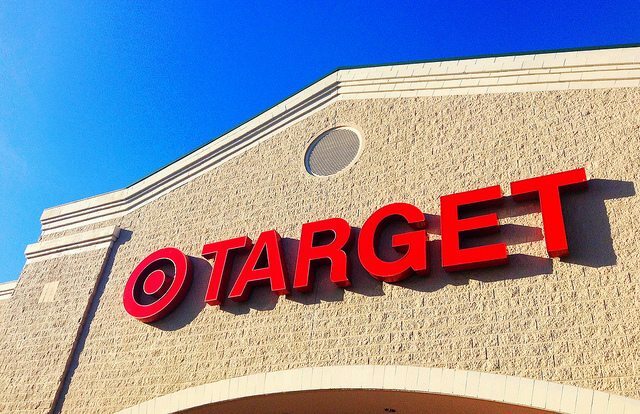 Target’s Canadian experiment has officially ended: today, the retailer announced that it will be halting its operations here and seeking court approval to start the liquidation process. The company currently operates 133 Target stores across the country—five in Toronto—and employs about 17,600 people. Target is looking for court approval to establish an employee trust, which would provide most Canadian employees with a minimum of 16 weeks of pay.